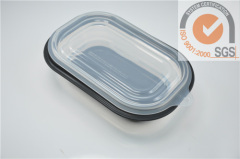 Fashinalbale Fresh Box For Kitchen tools. 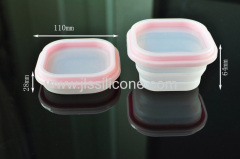 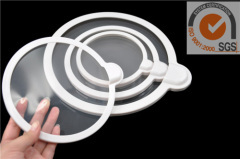 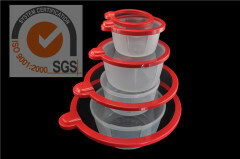 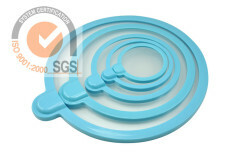 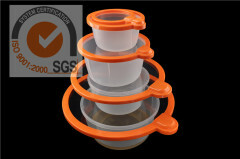 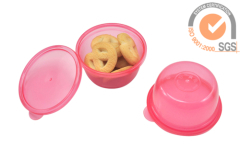 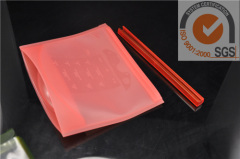 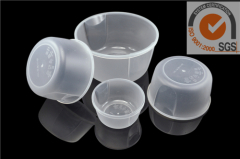 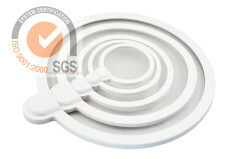 Food storage and microwave safe. 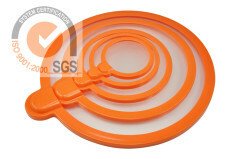 Unbreakable,easy to keep its shape. 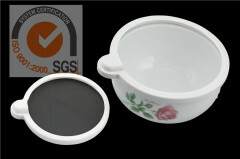 Fashinalbale Fresh bowl keep food in Fresh. 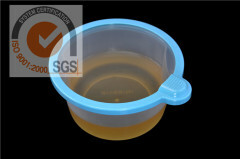 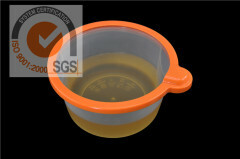 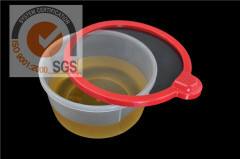 Group of Sillicone Preservative Products has been presented above, want more	Sillicone Preservative Products and Fresh Keeping, Please Contact Us.